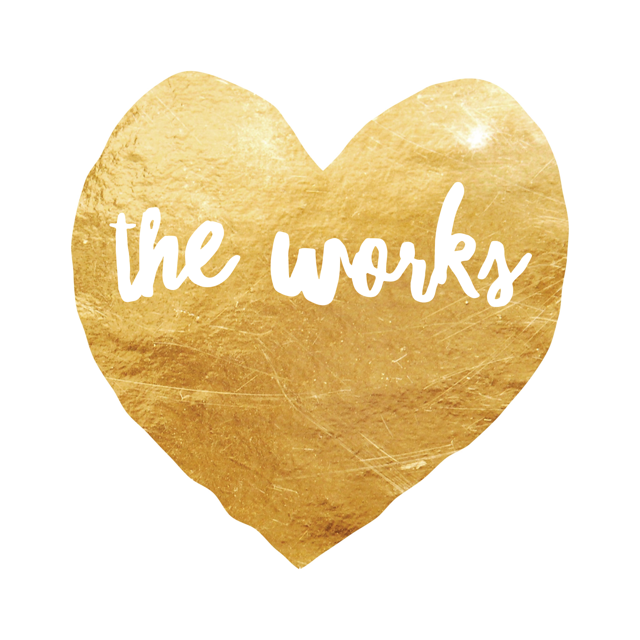 The Works Ad Package gives you VIP Treatment at Pop Shop America! The Works Ad Package gives you a little bit of everything when it comes to advertising. All ads are subject to approval. To understand our stats + page views please visit our sponsor page.